Audioboom / BARRETT: "We'll go up there and hopefully put in a performance." 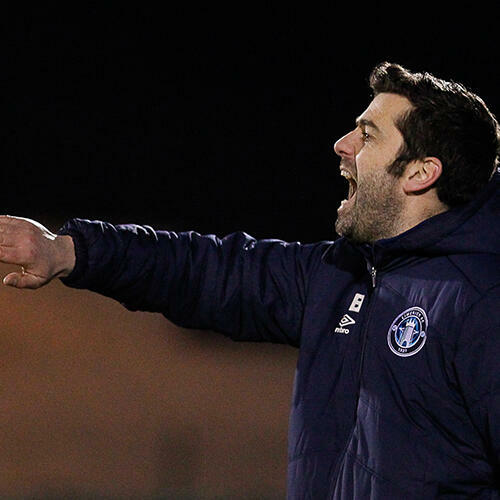 Limerick manager Tommy Barrett looks ahead to Friday's trip to second-placed Dundalk in the SSE Airtricity League Premier Division. Kick-off at Oriel Park is 7.45pm.